Super Small Unit. Fast Blind Scan. 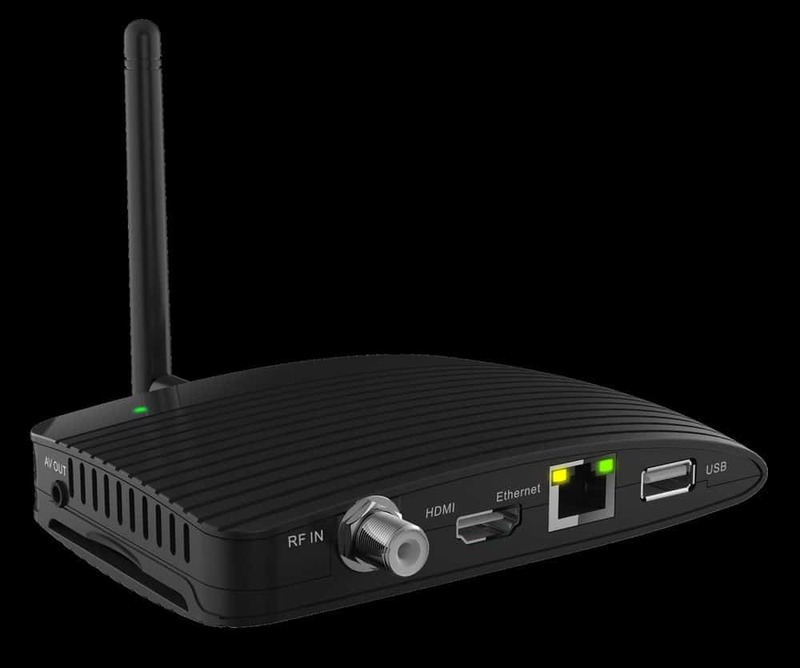 This receiver does, MPEG2, MPEG4, DVB-S, DVB-S2, QPSK, 8PSK, 16APSK, 4:2:0. It is a Really Fast and Good Blind Scanning Unit and works well for the RTV's on SES 2 and for all of the channels on Galaxy 19 Ku-Band. 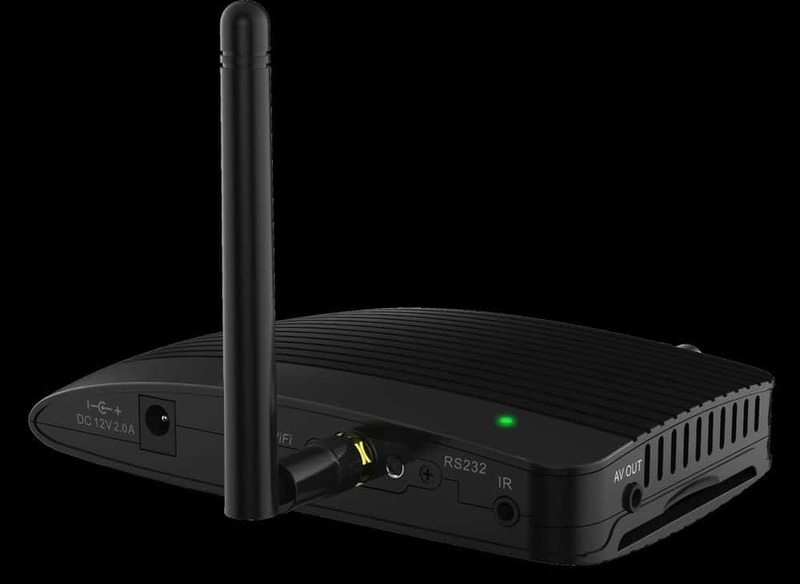 This unit has it's limitations for playing back some HD and High Bit Rate Signals Smoothly. Many channels play fine, which include the RTV channels on SES 2 C-Band and the channels on Galaxy 19 Ku-Band. Many other channels also play fine, but there is still an issue with some HD and High Bit Rate Channels. We want you to be aware of this before you purchase this receiver. Still a Great Fast Blind Scanning unit and works well for playing many signals and has a Great Price. Super Small Unit. Fast Blind Scan. Many channels play fine, which include the RTV channels on SES 2 C-Band and the channels on Galaxy 19 Ku-Band. Many other channels also play fine, but there is still an issue with some HD and High Bit Rate Channels. We want you to be aware of this before you purchase this receiver. Still a Great Fast Blind Scanning unit and works well for playing many signals.